As the holidays close in (at least for many readers), Google is rolling out a stream of updates to various apps. 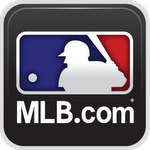 In addition to the major Keyboard update earlier today, Play Books is making some changes, as well. The big change on this release is the adoption of the bottom navigation bar. Digging a bit deeper also reveals improvements to the way issues are displayed for comics and other series, and a couple of other visual tweaks. I'm not sure how season two of Fact Checkers Unit escaped our attention back in January, but thanks to Samsung's official blog which highlighted this hilarious series today, we now know better. And let me tell you, if you haven't seen any of the new episodes yet, you're in for a treat. 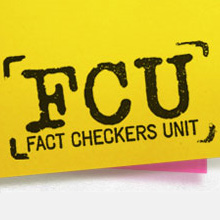 Fact Checkers Unit started as a short film with Bill Murray, then turned into a web series (Hulu has the first season episodes as well), and thanks to Samsung, MTV, SXM Entertainment, and Moxie Pictures has now reached season two. All five episodes of this season maintain high production quality mixed with occasional Galaxy Note usage scenarios and top notch humor that is sure to crack a smile on your face. In the past couple of months, I've covered more than a dozen mobile security apps, carefully weighing the pros and cons of each, and determining their relative values. 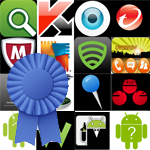 I've spent time with 17 apps in all, and it's about time to wrap up the series, and tell you, the end user, which apps are your best bet for protecting your Android device(s). 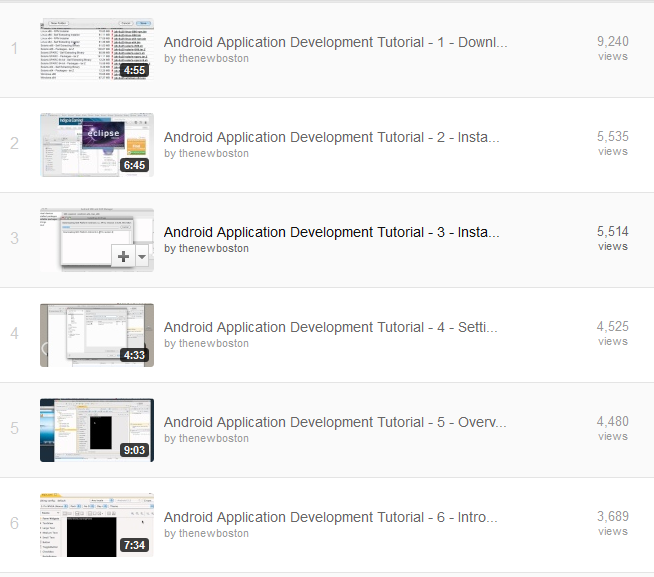 Before I get to the nitty-gritty of which app is best, I think it'd be helpful to review what we've covered so far, to get a clear grasp on each of the solutions we've covered. To save your eyes from pages upon pages of analysis, I've made the following handy table, outlining the various features we've covered, and which apps have what you need. 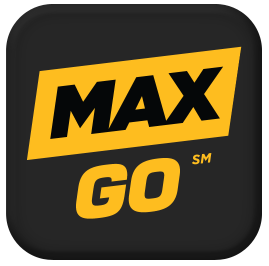 Seeing the success HBO GO enjoyed after its Android launch, the company started work on its other premium brand called Cinemax, or just Max. The first video, "Wiring up 4G in NYC: Rooftops," is out now, embedded below. 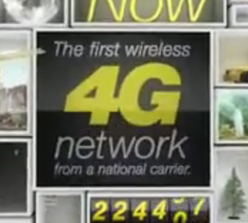 In the video, Iyad Tarazi, vice president of Network and Development, shows what a 4G cell tower really looks like. I must, say, I was very much surprised by its miniature size, especially compared to the 3G cell tower right next to it.